You use your appliances every day to help with all types of chores, from cooking dinner to washing clothes. You probably don’t even think twice about them ordinarily. But when an appliance isn’t working, you definitely notice it… big time. Our appliance repair Vancouver technicians are ready to get your appliance up and running fast. At Sharper Service Solutions, we’ve been providing appliance repair in Vancouver since 1984. We know how frustrating it can be to have a refrigerator that won’t cool or a dryer that won’t heat. Appliance problems like these can ruin your day. We know that there are many appliance repair companies in Vancouver that you could choose to fix your broken appliance. However, not all of them have the same experience and high-quality service that we do. We service all major brands – As one of the largest service centers in Vancouver, we are able to repair many major home appliance brands including Whirlpool, Maytag, Electrolux, and more. We repair thousands each year. We’re also one of the few service companies in Vancouver, WA that repairs Samsung & LG in warranty. Experience & training – With over 30 years of appliance repair in Vancouver, we’ve seen it all. 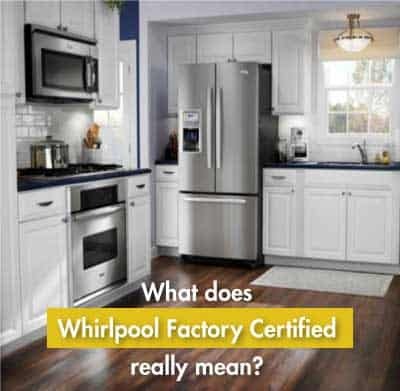 Our technicians are factory trained and authorized by major appliance brands to provide you with the most expert service. Labor & parts warranty – When our appliance repair Vancouver technicians repair an appliance for you, you’ll receive our 30-Day Labor Warranty as well as a 1-Year Parts Warranty on parts we installed. That means that if it breaks again within that time frame, we’ll come back to repair it at no cost. 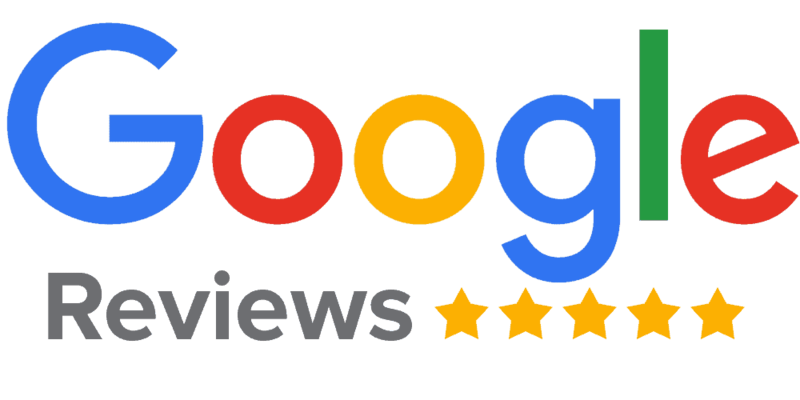 5-Star customer service – With almost 300 Google reviews of our service, you can rest assured that we’ll give you the same level of satisfaction that all our other happy customers have received over the years. We are factory authorized for many leading brands. Factory Authorized Service guarantees that your technician receives regular appliance repair training directly from the manufacturer. Plus, only Factory Authorized technicians have access to the manufacturer’s service literature & technical support. We are factory Authorized for brands including Admiral, Amana, DCS, Electolux and more. We also provide in-warranty Maytag, KitchenAid, Jenn-Air, Amana, & Whirlpool Repair. We have better tools and support available to us so we can provide more efficient and higher quality service for our Vancouver, WA clients. If you need refrigerator repair, washer repair, or dryer repair, schedule an appointment today and leave the worries behind. Learn more about the brands we service. Sharper Service Solutions provides appliance repair for Refrigerators, Ice Makers, Cooking and Laundry Appliances. Please review our menu of services for more details on the appliance types we service. We repair refrigerator problems in Vancouver for most major brands including Maytag, Whirlpool, Electrolux, LG, Samsung, and more. Our technicians can fix any refrigerator repair problem including leaks, no cool, water dispensers, ice makers, and defrost issues. If your refrigerator isn’t getting cold but your freezer is working, ensure that there is nothing blocking the air vent. If the vent running between the refrigerator and freezer is blocked by food, then the cold air from the freezer won’t flow into the refrigerator, making your refrigerator not cold while the freezer is working properly. A faulty cooking appliance is a major hassle. And while regular range maintenance is helpful, sometimes you need a professional. We fix all oven, range, cooktop, and microwave repair problems including oven not heating, oven temperature not accurate, oven doesn’t bake evenly, oven fan won’t turn on, range burners spark, no ignition on a cooktop, and much more. A common reason a gas cooktop won’t ignite is due to a clogged burner head. Clogged burner heads are usually the result of a spillover or excess moisture. If you recently cleaned, moisture is likely the culprit. In this case, try to wipe up as much moisture as possible, wait a few hours for the moisture to dry, and try again. If you haven’t cleaned your burners in awhile, lift the cooktop and wipedown all the parts around the burners including the burner heads and and caps. Try to ignite the cooktop again. Doing the laundry isn’t the most fun activity, but it’s even worse if your washer or dryer is on the fritz. 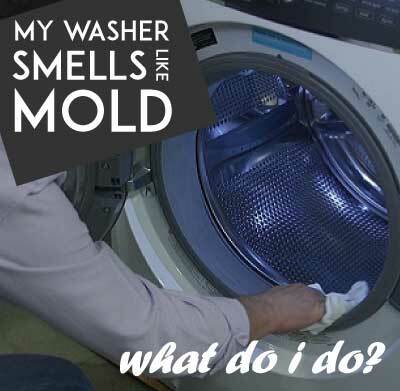 We are your dryer and washer repair experts, fixing major problems including dryer won’t heat, dryer takes too long, dryer won’t stop, dryer makes noise, washer won’t drain, washer making a loud noise, washer won’t agitate, and much more. If your dryer isn’t getting hot or is taking too long to dry, the problem could be a clogged dryer vent. Before calling for service, check your home dryer vent for clogs. 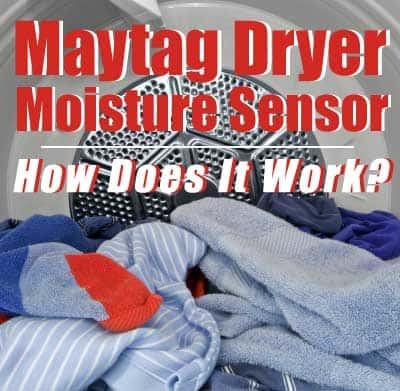 If the dryer vent hasn’t been cleaned in more than a year, the problem could be too much lint in the dryer vent constricting airflow and preventing the dryer from drying properly. Repair Tips From Our Blog!